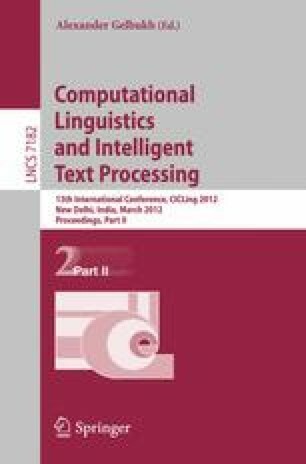 The paper deals with the automatic compilation of bilingual dictionary from specialized comparable corpora. We concentrate on a method to automatically extract and to align neoclassical compounds in two languages from comparable corpora. In order to do this, we assume that neoclassical compounds translate compositionally to neoclassical compounds from one language to another. The method covers the two main forms of neoclassical compounds and is split into three steps: extraction, generation, and selection. Our program takes as input a list of aligned neoclassical elements and a bilingual dictionary in two languages. We also align neoclassical compounds by a pivot language approach depending on the hypothesis that the neoclassical element remains stable in meaning across languages. We experiment with four languages: English, French, German, and Spanish using corpora in the domain of renewable energy; we obtain a precision of 96%.